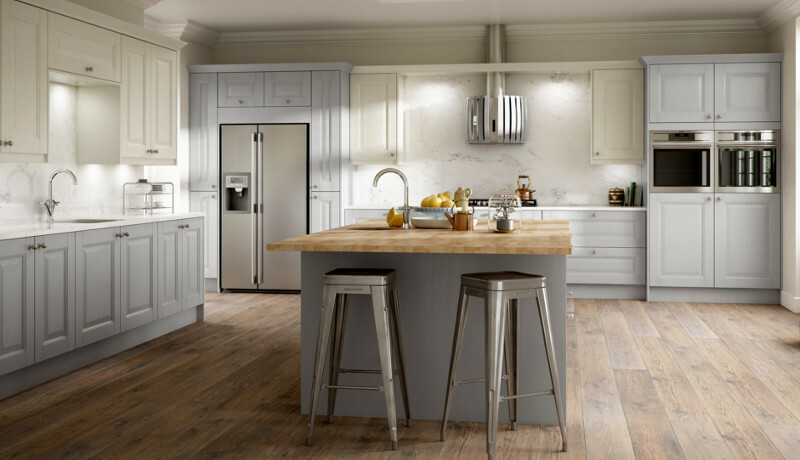 The Wexford kitchen has a unique appeal that suits a range of different kitchen styles. 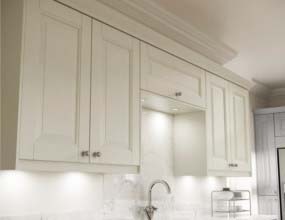 The hand-painted panel doors can offer a very traditional kitchen style or can be updated to a more modern, contemporary look by using delicate handles and choosing a more striking paint colour. 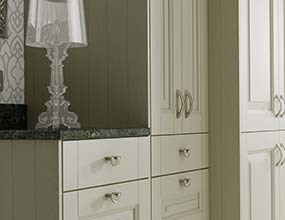 All our kitchens are hand painted in the UK and Wexford is available in 14 hand-painted on-trend colours making it ideal for a traditional country cottage kitchen.